Cara Marsi gives us a unique story in a unique setting. Cara Marsi weaves a warm love story with the nail-biting suspense plot and raises the stakes to increase the tension. Eager to know the ending, I kept reading this fast-paced story in one sitting without being able to close the book for a minute until the last page. I greatly enjoyed the romantic setting of Rome, and was pleased to revisit some of the areas I discovered as a tourist. I absolutely loved this suspenseful romance and will pick up more of Ms. Marsi's books! 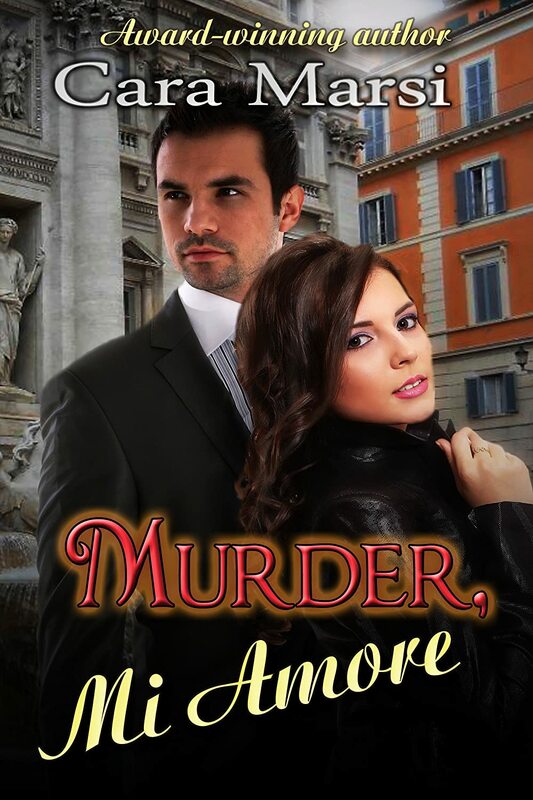 From start to finish, this is a wild, twisting romp through the streets of Rome! I loved how all the misunderstanding and coincidences tied-in perfectly and sensibly to make all the craziness happen. I could very well identify with Lexie's frustration over all the incidents, and loved seeing her relationship develop with Dominic and his with her.